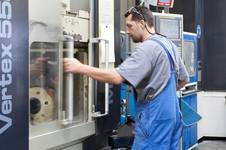 Only a company which makes its customers' success a measure of its own success can supply perfect extrusion dies. 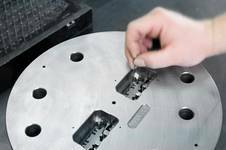 Because of this, Wilke service often begins with a pre-design consultation with the customer in which Wilke provides suggestions about how profile cross-sections can be modified to optimise production. Detailed feasibility assessments for complex cross-sections up to detailed constructional draft designs are produced in order to support customers in their tendering phase. 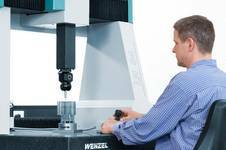 After the development and production of the tool, Wilke provides on-site support for an optimal start of production.